Jeffery Dale Malcolm, age 55, was found deceased at his home in Alexandria, VA on April 3, 2018. He was born on May 29, 1962 in Chapel Hill, NC to Mollie Jane Sellards Barr and the late Ronald Lee Malcolm. Jeff received a BS in Chemical Engineering and an MBA from the University of Colorado. He was employed by the Government Accountability Office (GAO), starting July 3, 1988. During his almost 30 year career, Jeff led a pivotal body of work that improved oversight of the federal government’s responsibilities to Indian tribes and an array of programs benefitting Native Americans. Jeff was the GAO’s assistant director in charge of Native American and federal lands issues since 2002. 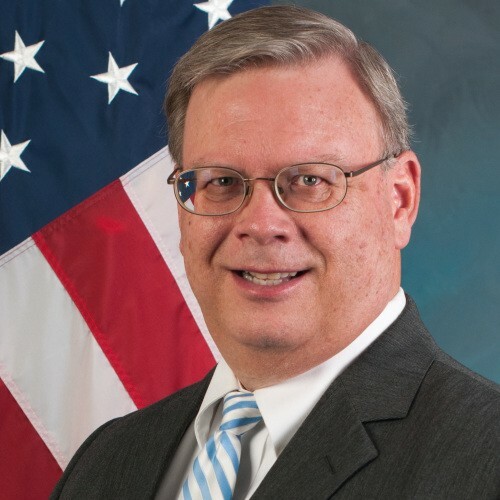 In addition to receiving many of the GAO’s top honors, Jeff leaves a service legacy as friend, co-worker, and mentor who will be greatly missed by his peers. Jeff was an active member of the Falls Church, VA Church of Christ, and will be remembered for his love of travel, his love of family, his kind spirit, and his generosity. Jeff was the beloved son of Mollie Jane Sellards Barr and her husband Warren E. Barr of Lavalette, WV; loving brother of Gregory Lee Malcolm and his wife Dawn of St. Louis, MO; Susan Jane Williams and her husband Jack of Reading, PA; and Janet Elene Bathurst and her husband Bill of Arvada, CO. Jeff was the proud Uncle of Andrea, Kendall, Christopher, Robin, Russell and April. Jeff is also survived by his treasured extended family members in West Virginia. A private memorial will be held in Washington, D.C. and a public memorial for friends and family will be held Sunday, April 22 at 1:30 pm at the 5th Street Church of Christ, 2402 5th Street Rd., Huntington, WV. Memorial contributions may be made in Jeff’s honor to the American Indian College Fund @ https://www.collegefund.org [collegefund.org] and to Lighting the Path Non profit @ https://www.lightingthepath.org [lightingthepath.org].